Volvo has been busy of late. 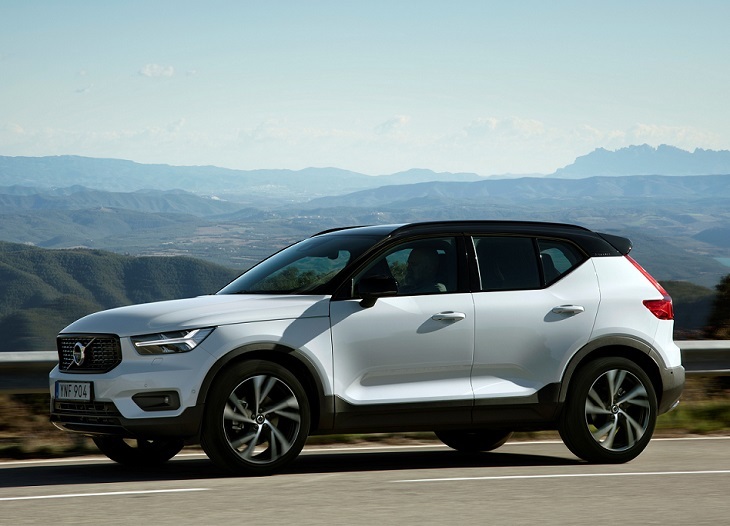 For the 2019 model year, the Swedish automaker launched two redesigned models—the S60 sedan and V60 wagon—as well as the new XC40 compact SUV. Minor changes are made to the S90 and XC90 for 2019, as well as the XC60. Detailed changes for each 2019 Volvo car and SUV model are shown below, listed in alphabetical order.